The recruitment process to the e-learning course has started in Lithuania and we‘re very happy to announce that there is a big interest - we already have 40 registered teachers although the registration is open till 8th of October. We really hope that teachers will enjoy this e-learning experience, as much as we are looking forward to start the course on 11th October! The recruitment process for the piloting of the e-learning course “VETel” is starting! The course has been adapted within the Project Leonardo TOI (e)VET2EDU – Supporting Vocational Teachers and Trainers in e-Learning-and it is ready to be tested! 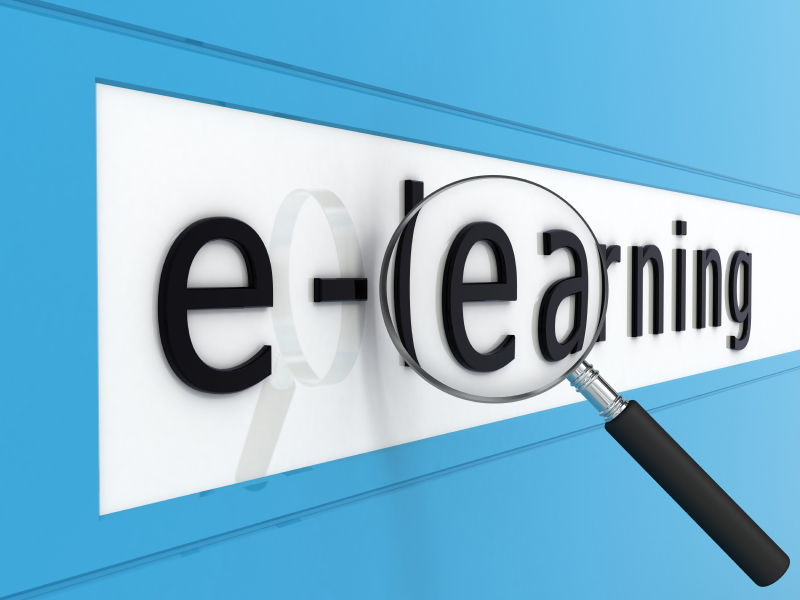 Currently teachers from almost 1000 vocational schools are invited to participate in the e-learning course that will start on 19th November and finish next year, on the 7th February. The recruitment is carried on https://evet2edu.eu/moodle/login/signup.php?lang=pl and will be opened till 11th November 2013.